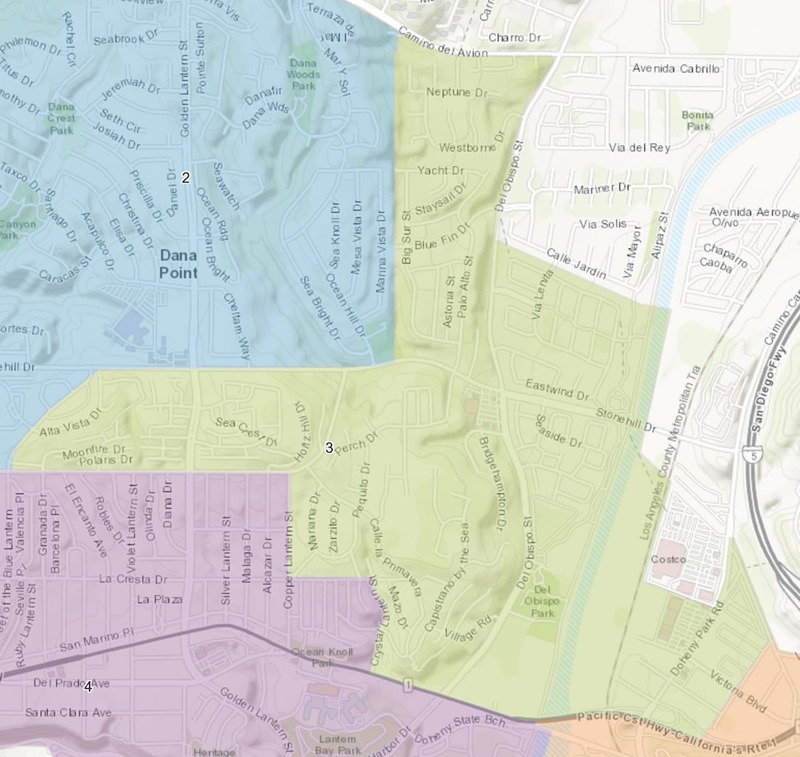 Dana Point District 3 shown in green. He formerly worked as a collateral bomb-squad member, and is currently the Commander of the Centralized Investigations Bureau, which includes Violent Crimes, Robbery, Economic Crimes, and Forensics. 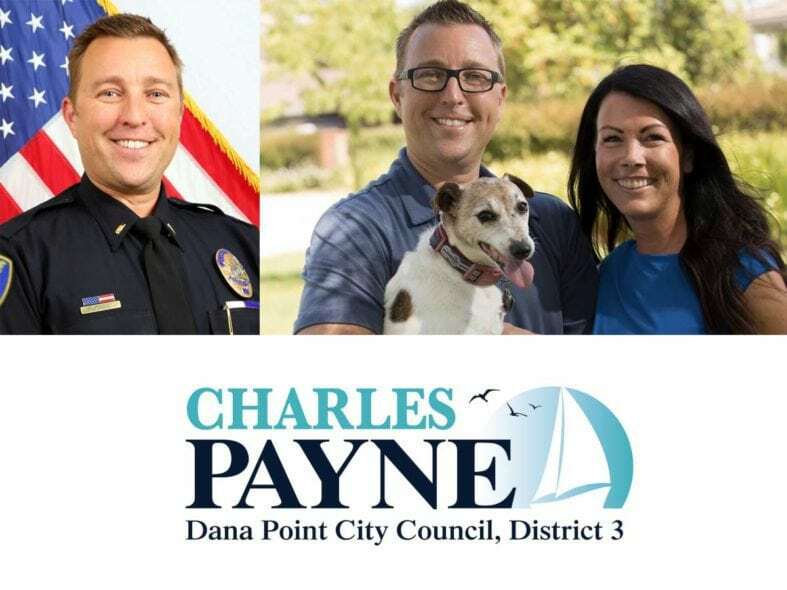 Please click here to learn more about Charles Payne, candidate for the Dana Point election District 3 for city council 2018.